Is caffeine bad for pregnancy? An expert puts an end to the whiplash. Research has long shown that drinking too much caffeine while pregnant can hurt the baby’s heart, lead to low birth weight, and increase the risk of miscarriage. Now, a large Norwegian study reports that pregnant women who consume any amount of caffeine are more likely to have overweight babies. Still, the American College of Obstetricians and Gynecologists says it’s safe to drink up to 200 milligrams, the amount in 12 ounces of coffee, per day during pregnancy. “Studies routinely come out saying all sorts of contradictory things, but I wouldn’t change my recommendations based on one piece of research,” says Mary Jane Minkin, MD, a clinical professor of obstetrics, gynecology, and reproductive sciences at Yale University in New Haven, Connecticut. 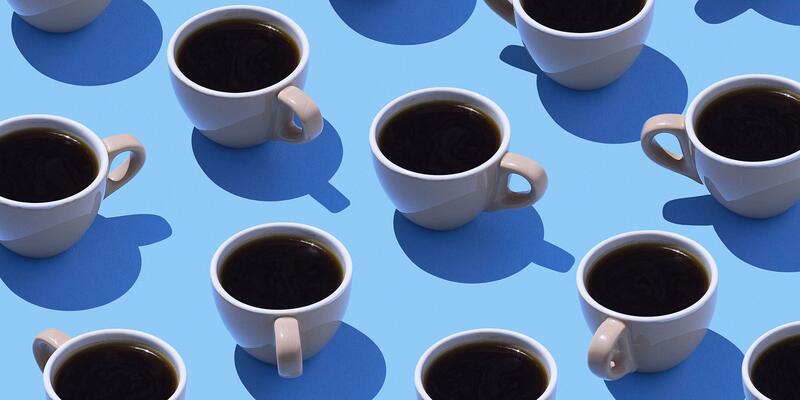 Since so many other habits—like exercising, getting enough sleep, and taking a prenatal vitamin with folic acid—play a role in the baby’s health, it’s impossible to blame every outcome on caffeine alone, she says. Minkin says pregnant women can safely consume up to 200 milligrams of caffeine per day. Just watch all caffeine sources, notes study author Eleni Papadopoulou, Ph.D., researcher at the Norwegian Institute of Public Health in Oslo, Norway. Coffee, tea, dark chocolate, and certain protein bars can push you closer to the upper limits.